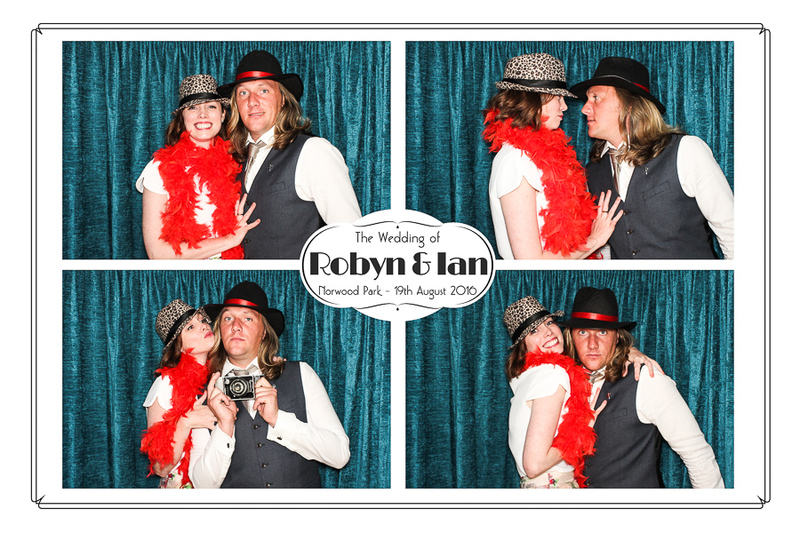 Robyn and Ian’s big day at Norwood Park finally arrived last Friday and we were there to help their guests celebrate with a Classic Booth and lots of fun photo booth props! 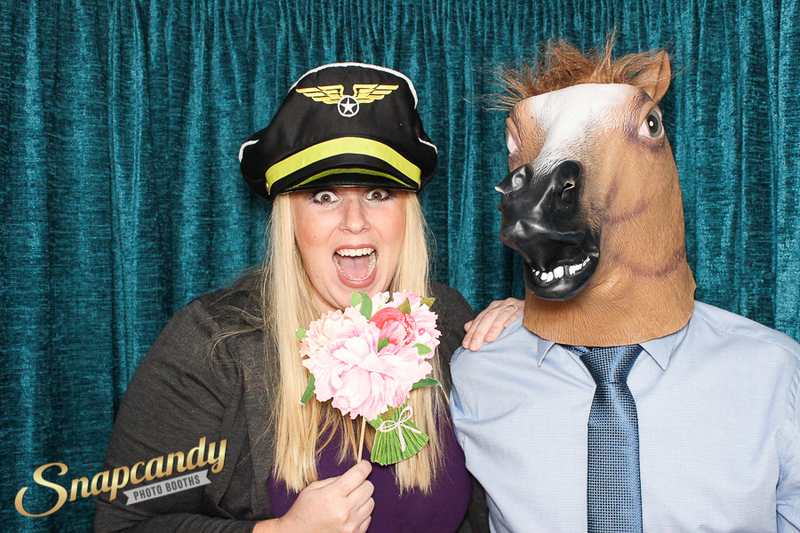 Their guests got creative and downright crazy in the booth and captured some great moments! Here we’ve picked out a few that stood out especially for the blog! 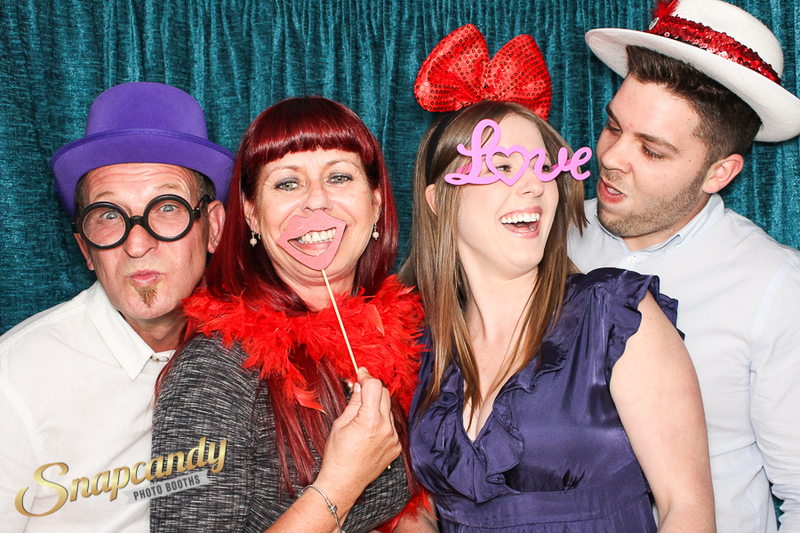 You can take a look at even more snaps from this fabulous wedding photo booth on our Facebook page. 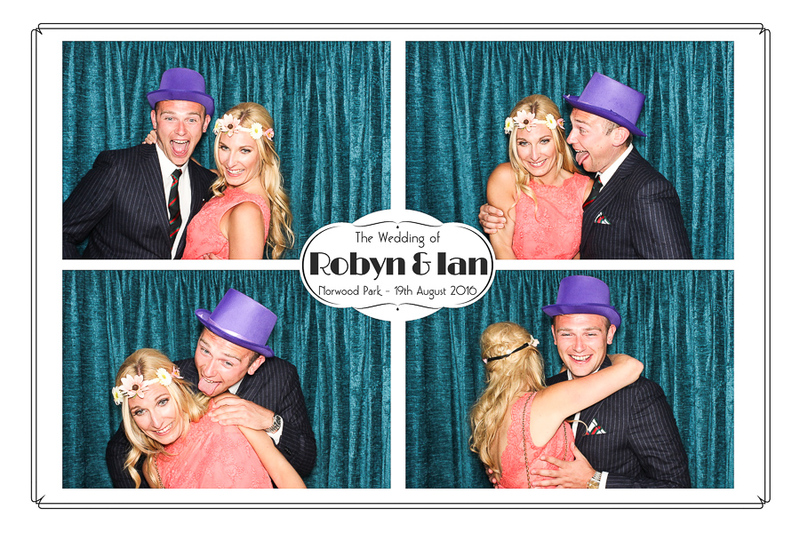 Congratulations to Robyn & Ian! 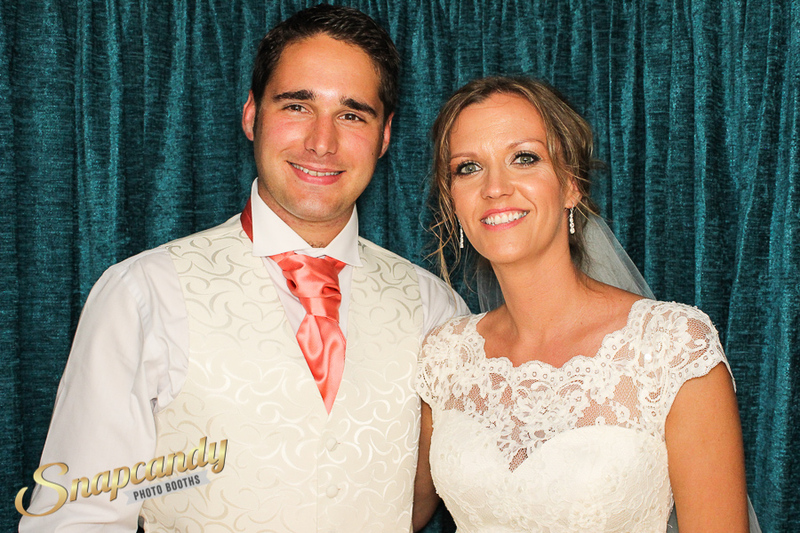 Snapcandy are regular suppliers of both Classic Booths and BoothPods to Norwood Park. 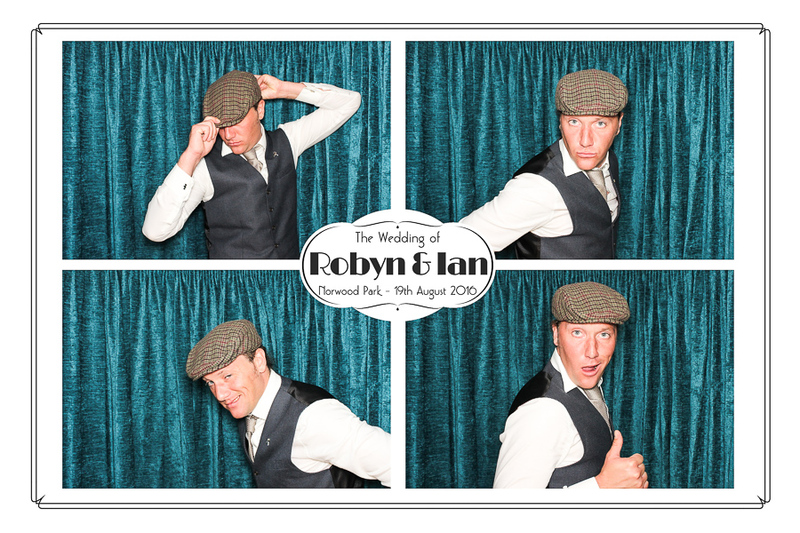 With our stylish booths, super quality props and backdrops along with a unique bespoke print design service we are the premier choice in photo booth hire for discerning couples who want their guests to have a great time at their wedding without compromising on the overall look of their big day. We believe a booth should fit in with its surroundings as a perfect compliment to your wedding. An addition that will really wow your guests and give them some fabulous memories to take away! 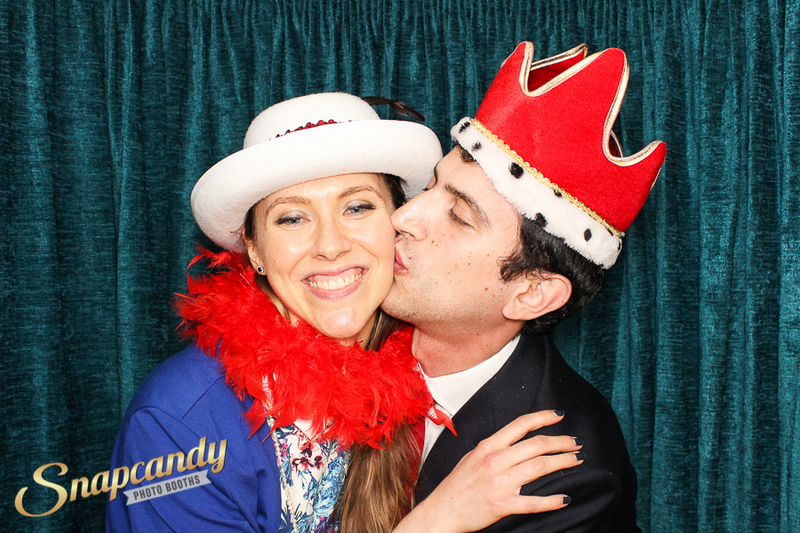 We make sure we look after our couples throughout the planning process and then deliver a great experience on the day with friendly, attentive and approachable Snapcandy team members! 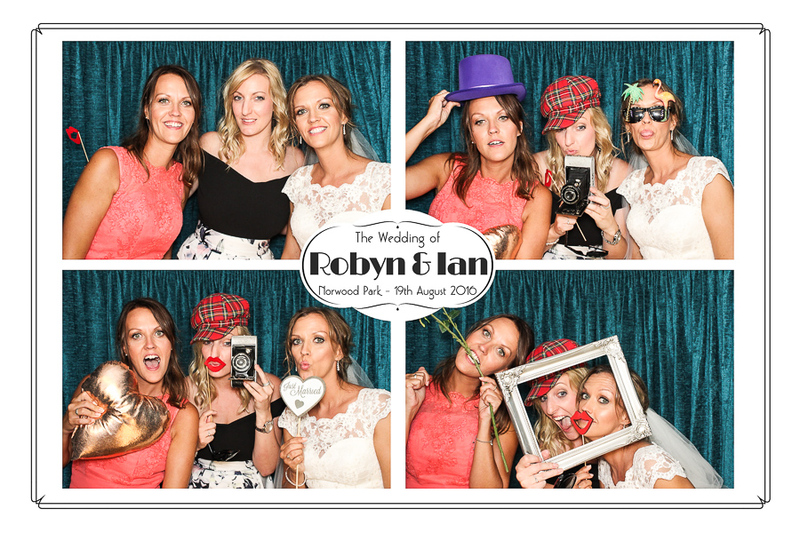 If you’re getting married at Norwood Park and would like to find out more about Photo Booth hire for your special day please get in touch!